Body Aqua maximizes its nutritional mix with the relevant needs of every human understanding that beauty is bone deep, and fitness is required to live a healthier life, which we support with Body Aqua Fitness Support & Skin Support drinks. Our beverage line has integrity, flavor and purpose, being the first Disabled Veteran created functional beverage line. 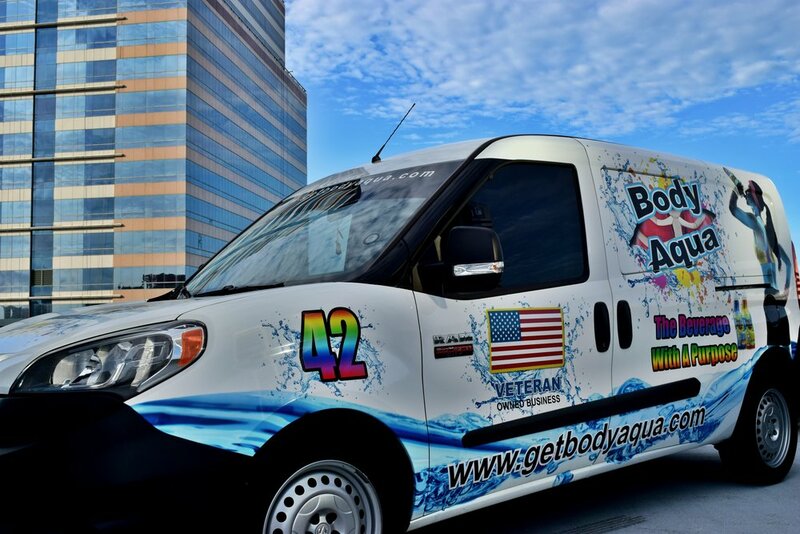 Body Aqua was created in mind, focused through the heart, and established through sacrifice of a Soldier. Healthy Skin Beverage will support one of the most important parts of your body, which is seen by all. This component is your skin. Your skin endures sunlight, wind, rain, heat, cold, dryness, humidity and more. Many utilize external products to provide the support their skin may need under various circumstances. Body Aqua Healthy Skin Beverage understands that everyone is made differently regardless of the similarities of skin complexities due to Mother Nature, lack of vitamins or basic make up of hormones within that individual’s body composition. We work internally to help support one of the most important shields of the human body. How Does Body Aqua Stack Up? Our ability to be relevant to the on-the-go needs of healthier consumers and the support of the largest organ, which is neglected daily. Body Aqua maximizes its nutritional mix with the relevant needs of every human understanding that beauty is bone deep, and fitness is required to live a healthier life, which we support with Body Aqua Fitness Support & Skin Support drinks. Our beverage line benefits the customers’ ability to have better skin and support a healthier lifestyle. The features of the body aqua line are diabetic friendly, no caffeine, no electrolytes, no colors, all Natural and Disabled Veteran Owned. Our brand is based on affordability, integrity, flavor and purpose.